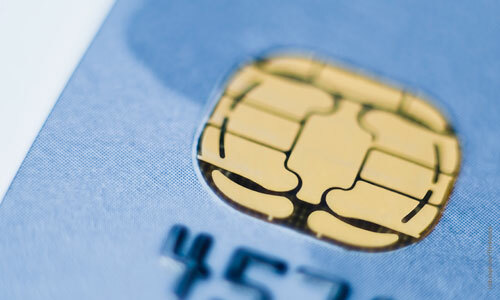 CAPSAB offer customers on the Swedish and Nordic markets a unique card- and payment competence within the technology, business and regulation areas. 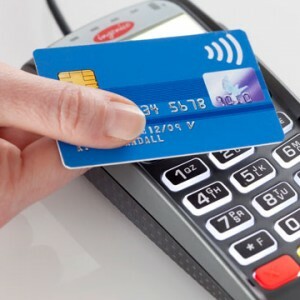 CAPSAB is a knowledge company and our consultants have a broad and deep knowledge and experience within the Card and Payments area. 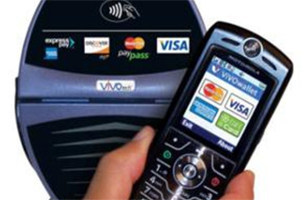 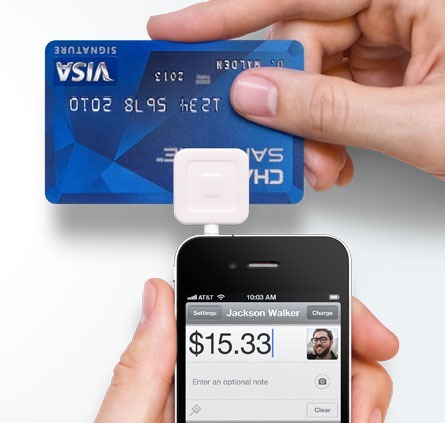 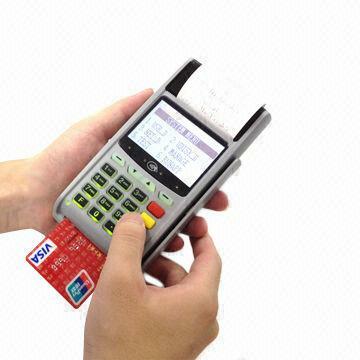 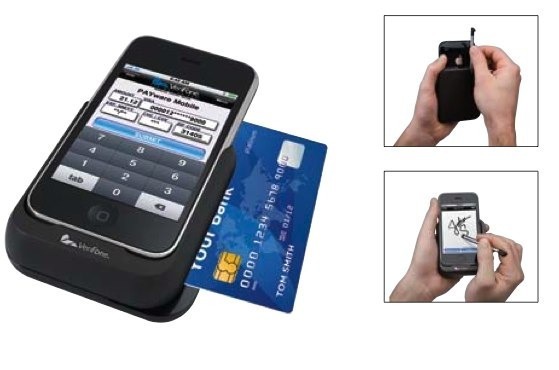 CAPSAB delivers test generally within payments av specifically within cards and electronic or mobile payments.